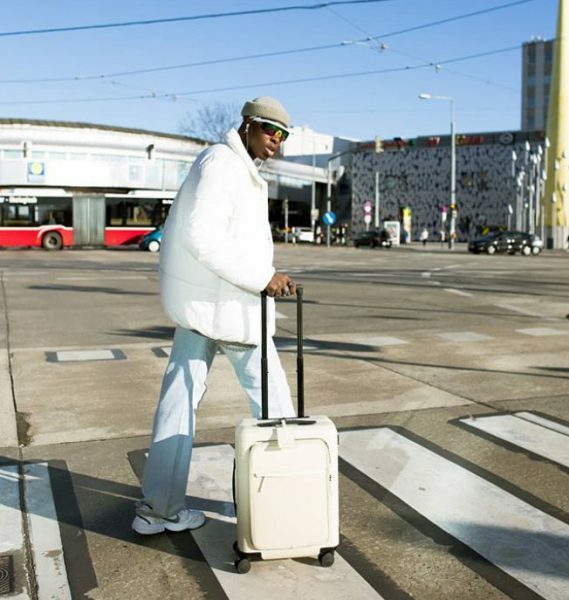 Brussels is definitely worthy of being named next to Paris and London on your fashion-destinations-to-visit list. And if you’re a fan of streetwear and happen to be in the Belgian capital within the next 2 weeks, we have some good news! 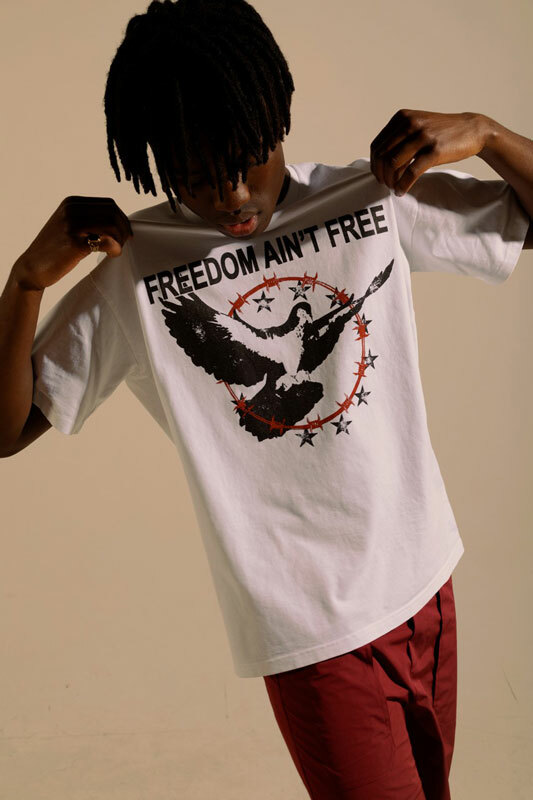 The French clothing label M+RC NOIR has teamed up with the Belgian retailer Smets store for a pop-up that is happening now in Brussels. 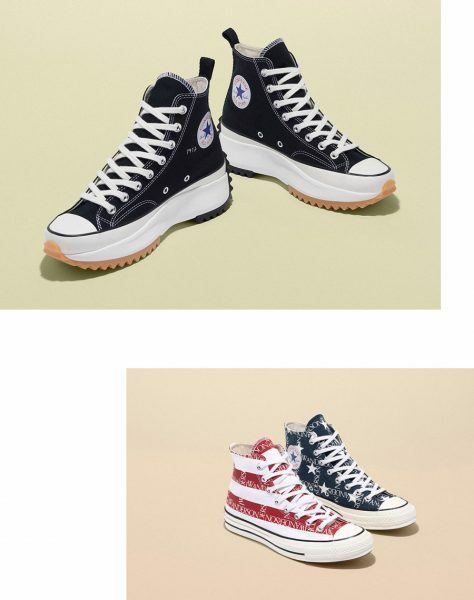 Scroll down to discover everything we know so far about this pop-up. 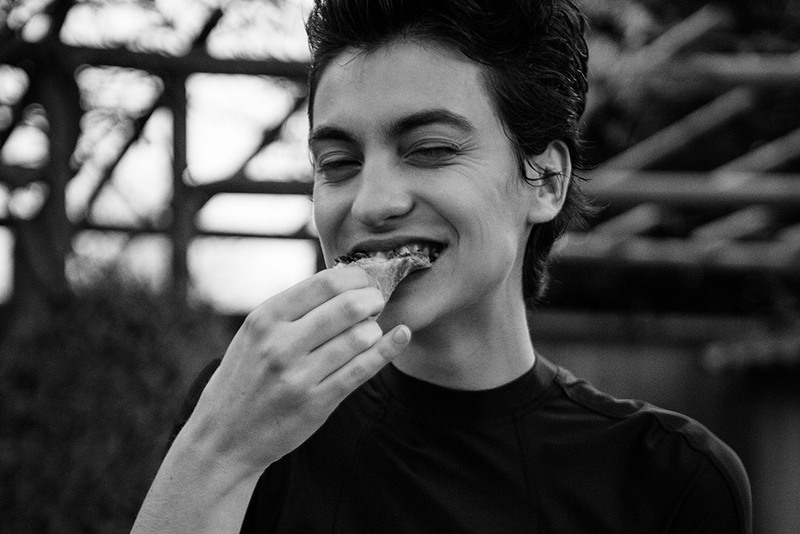 French label M+RC Noir is coming to the land of the Antwerp Six and waffles for a pop-up at the Belgian retail store Smets. 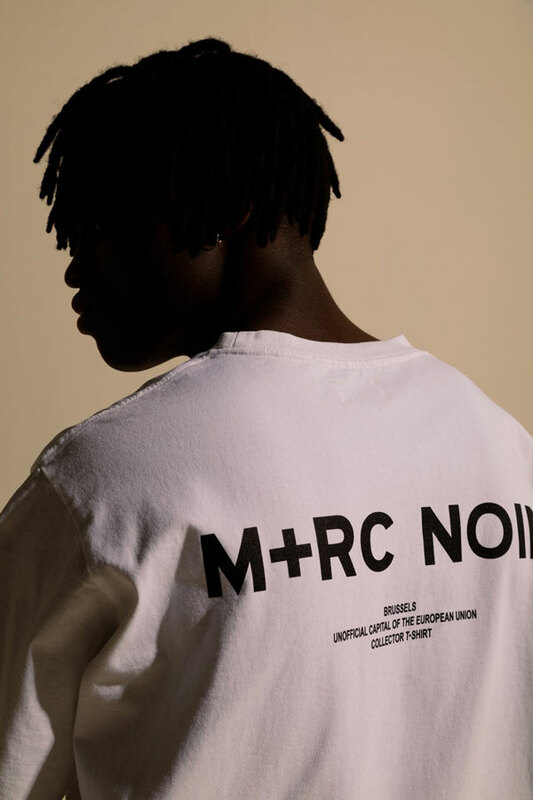 During the two-week pop-up, M+RC NOIR will show an exclusive capsule collection as well as a range of archive garments. 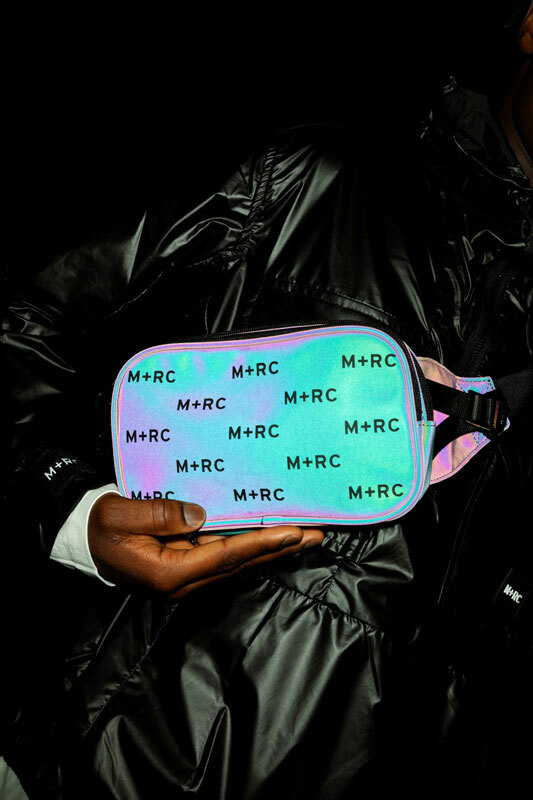 To make the capsule complete M+RC NOIR will also add their reflective logo bags to the party. So if you’re ever in town, stop by Smets to check it out and maybe cop your favorite piece(s). The M+RC Noir pop-up kicked off Thursday, 14 March at Smets’ new location at 53, Rue de Namur, in Brussels. 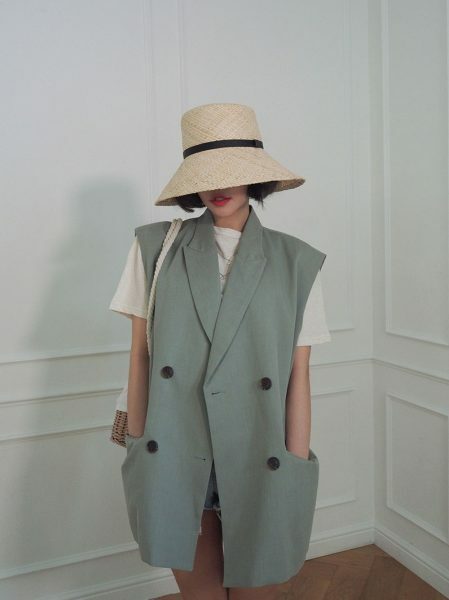 Besides that, we have a small scoop for the die-hard fans of the French label. 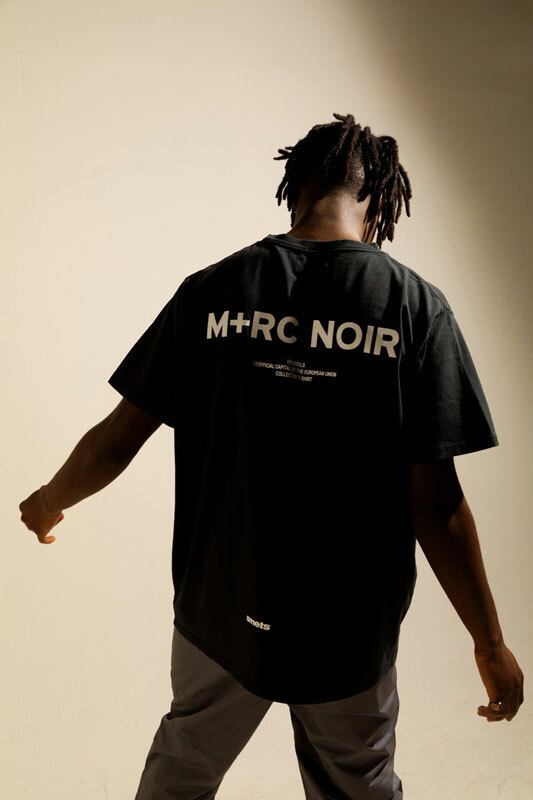 M+RC NOIR is finally launching their new online boutique soon and it will be open for business March 17, at 8PM (UTC +1) to be precise. 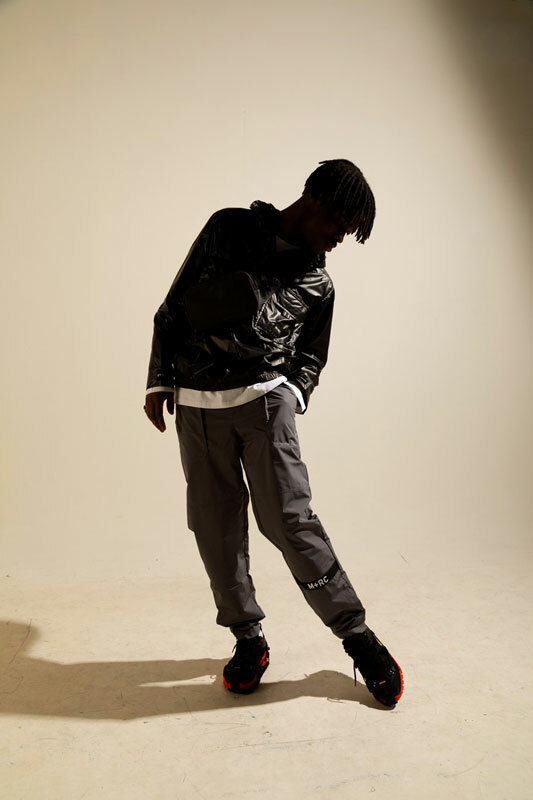 Without further ado, here’s a preview of the exclusive capsule collection available at the pop-up.